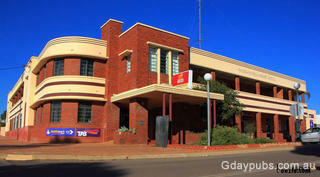 Located approximately 180 km North of Perth, Wongan Hills is in the Shire of Wongan Ballidu. 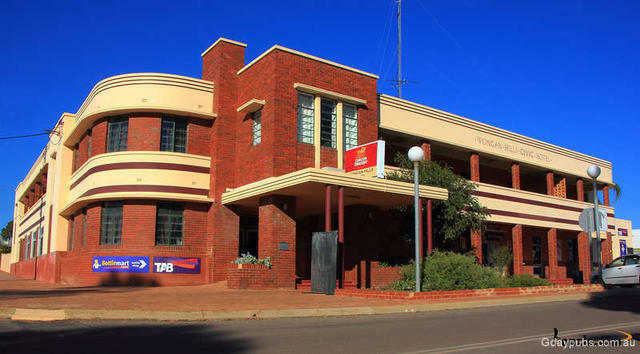 The name Wongan Hills translates from the Aboriginal Wongan Katta or “Whispering Hills”, which refers to the wind whispering through the greenstone laterite hills which rise just North-West of the townsite. These hills are the largest single area of natural vegetation remaining in the northern wheatbelt.